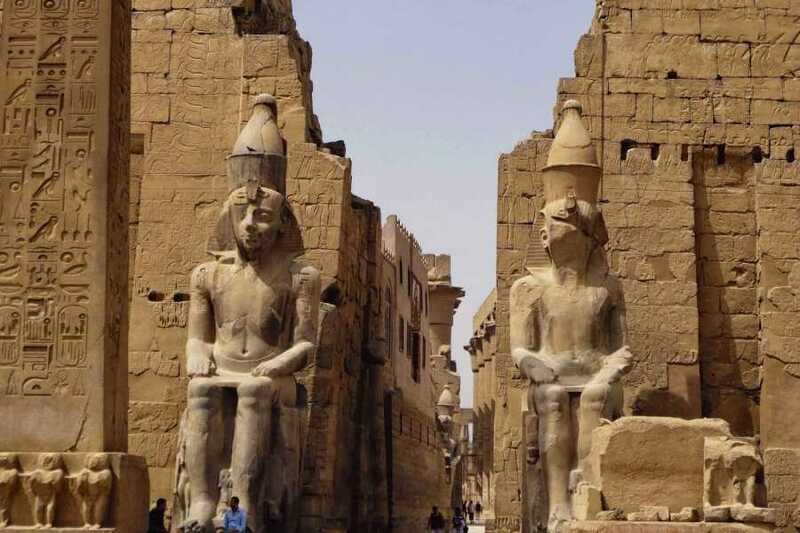 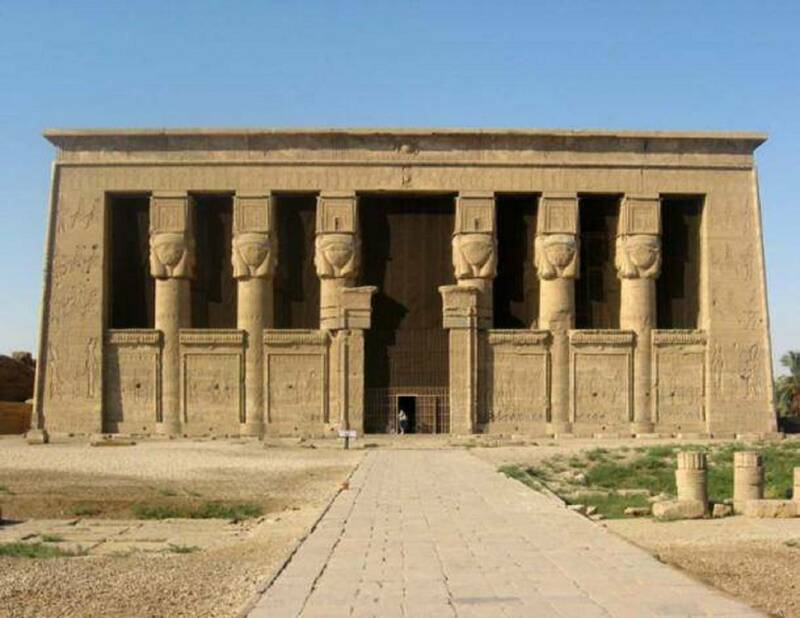 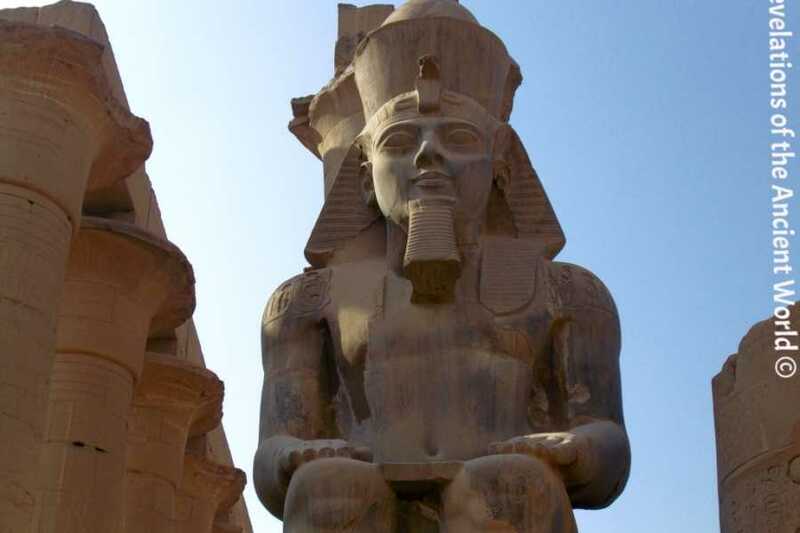 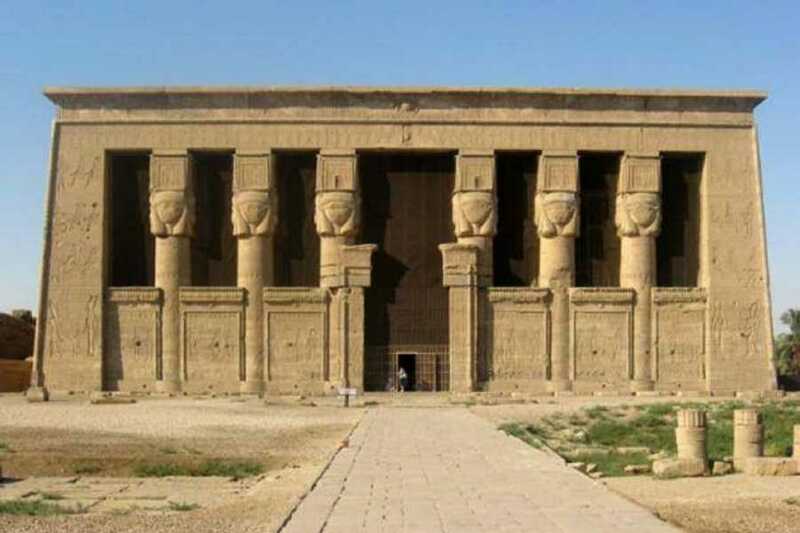 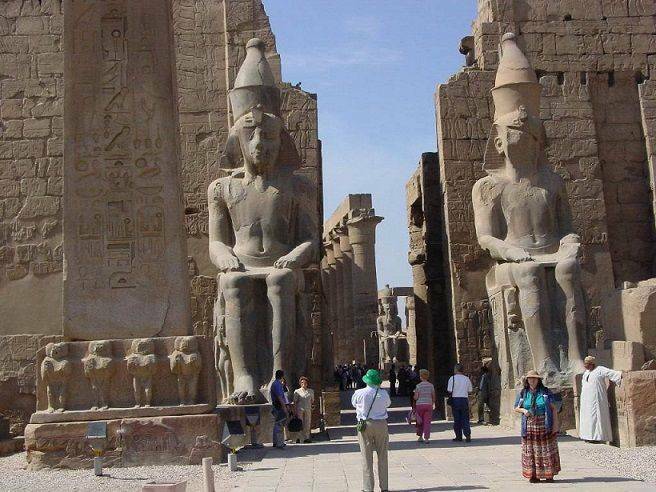 see ancient Egypt's most famous monuments. 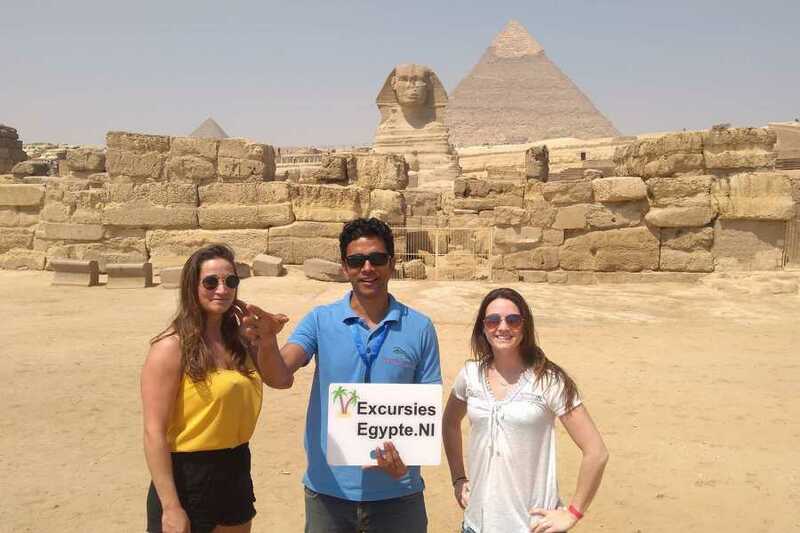 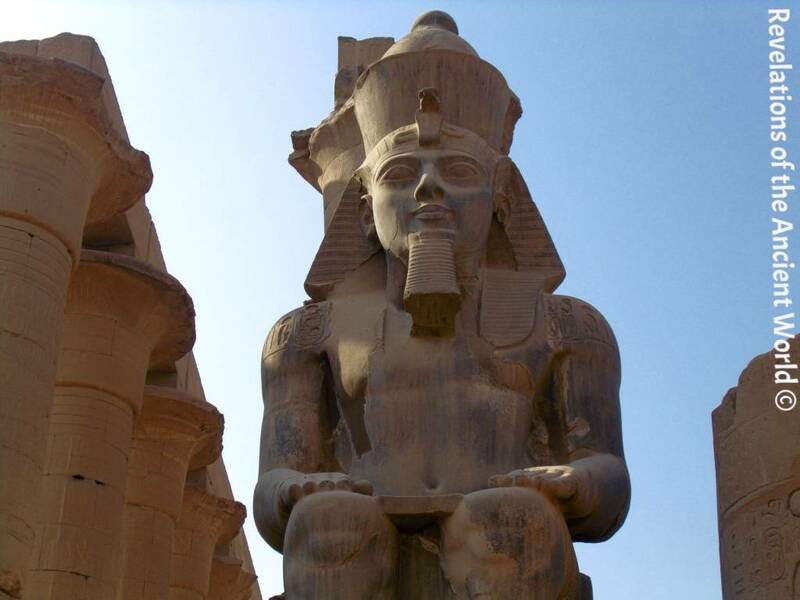 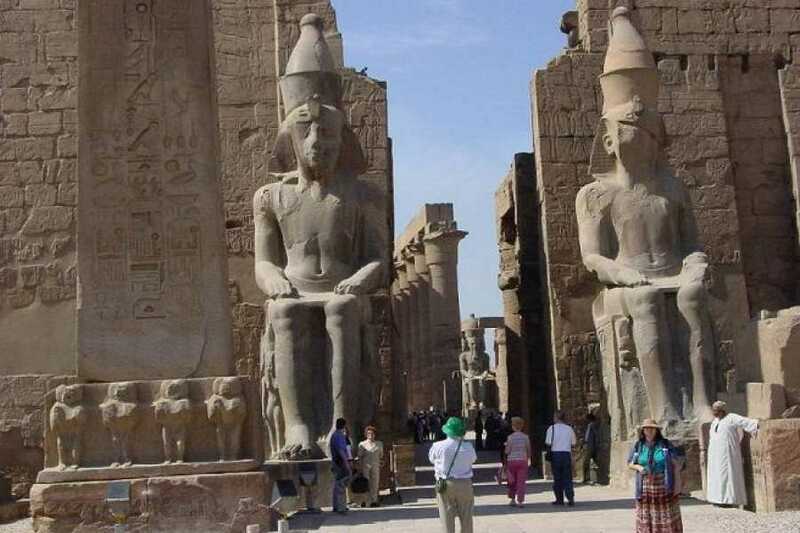 Fly from Hurghada to Cairo to visit the Pyramids and Sphinx at Giza, and then fly to Luxor . 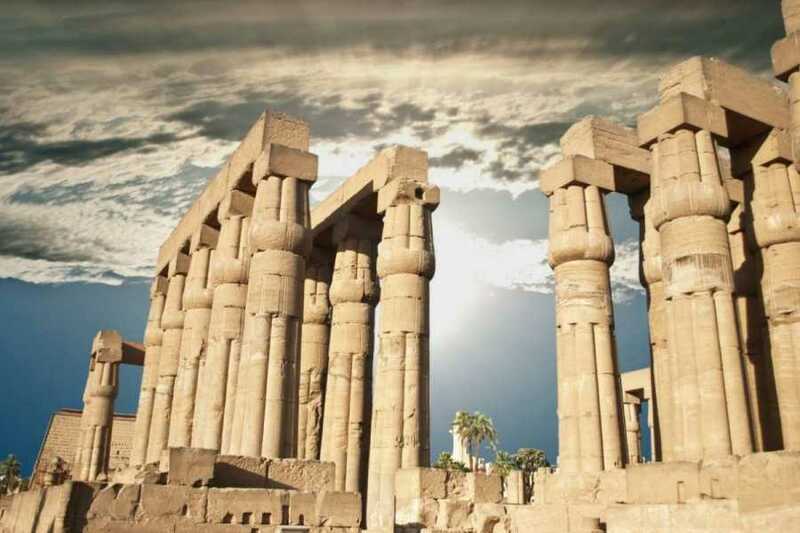 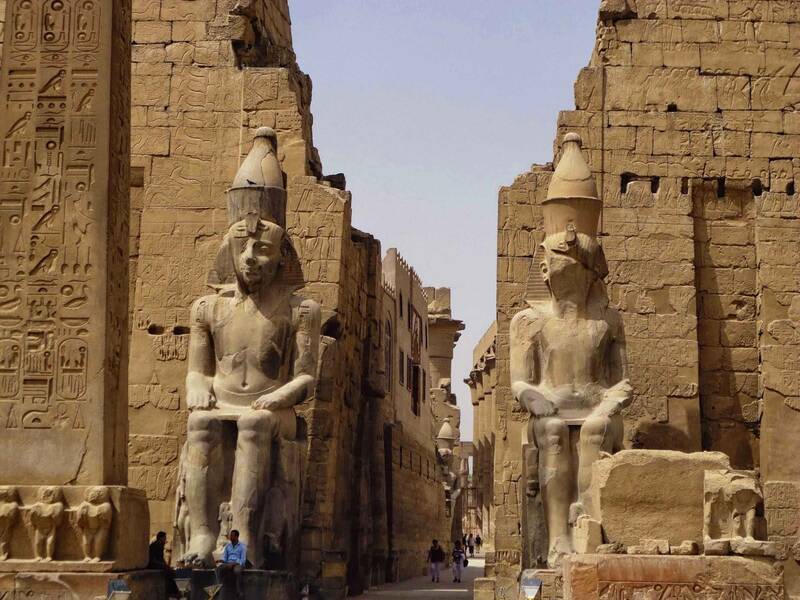 visit Valley of the Kings and Karnak at the next day before transferring back to Hurghada. 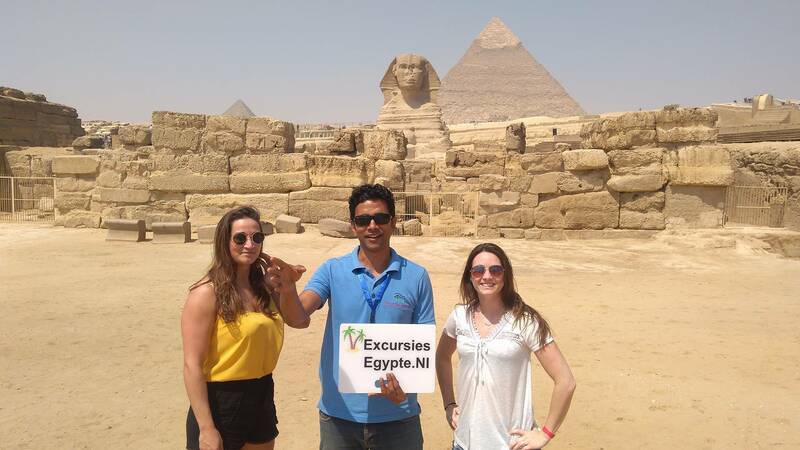 We will pick you up from your hotel in Hurghada or Gouna by a private air-conditioned modern vehicle for flight to Cairo. 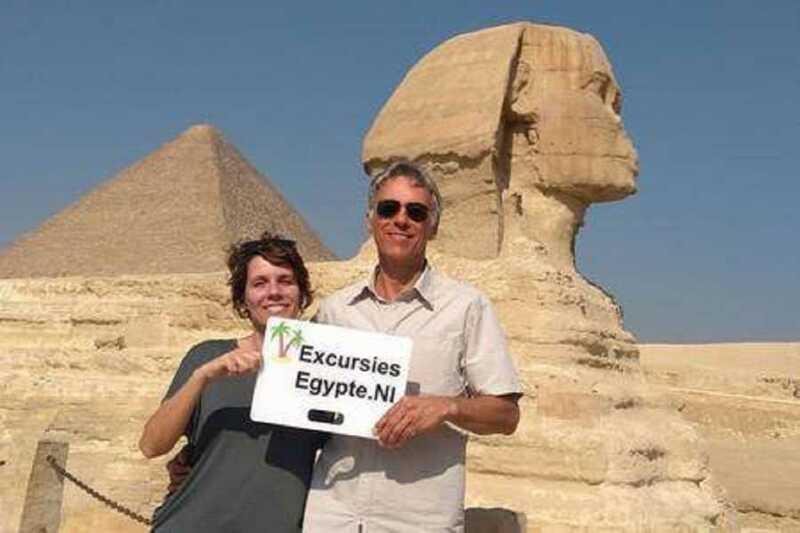 Upon your arrival at Cairo Airport, you will be accompanied by your private Egyptologist guide to discover the exquisite Pyramids of Cheops, Chephren and Mykerinus, the Sphinx with a head of a pharaoh and lion's body, which dates back to the reign of King Chephren, and the Valley Temple of the Pyramid of Chephren.